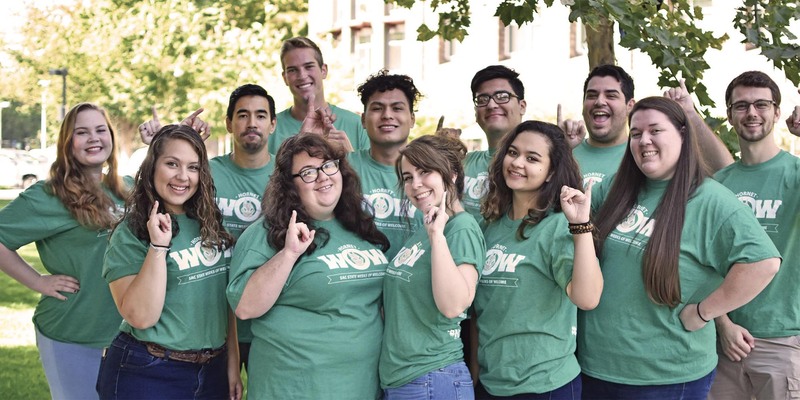 The Residence Life team breathes life and energy into the residence halls creating lasting experiences for residents through academic theme based programming, social events and one on one interaction. There are a number of student staff and full time professionals working around the clock helping residents adjust to living on campus and get on a timely road to graduation. There are 150 Student Assistants working throughout the residence halls in various positions. For example, Desk Attendants work in every residence hall lobby and interact with residents, answer questions, help register guests along with a host of other duties and services. Resident Advisors are peer student staff members who are assigned to a floor or wing of a residence hall community. RAs go through a rigorous application and training process before being placed in a community. It is not uncommon for residents to seek RA advice, guidance and support day and night. Graduate Student Assistants have previous undergraduate experience working with students and are assigned to a number of areas throughout the department. GSAs provide support to students and full time staff in helping to run day-to-day operations. 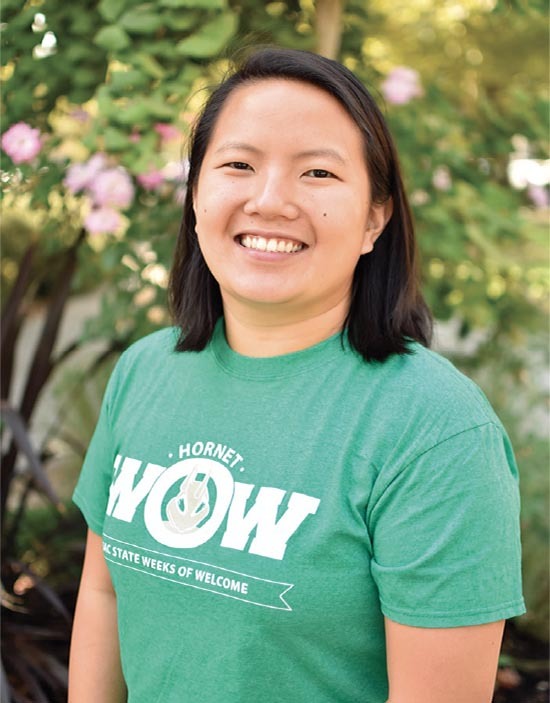 The Residence Life operation has two Senior Area Coordinators providing leadership to the North Village housing complex. SACs are full-time post masters staff and have been working in the field for five years or more. Besides providing support to the live-in staff they also lead a number of departmental initiatives including oversight of the Wellness Programming Model, the Student Government (RHA), the RA Training and Selection Process, and the Residence Hall Conduct Process. SACs also academically advise residents helping them to reach their dreams. The Senior Associate Director provides overall leadership to the Residence Life department. 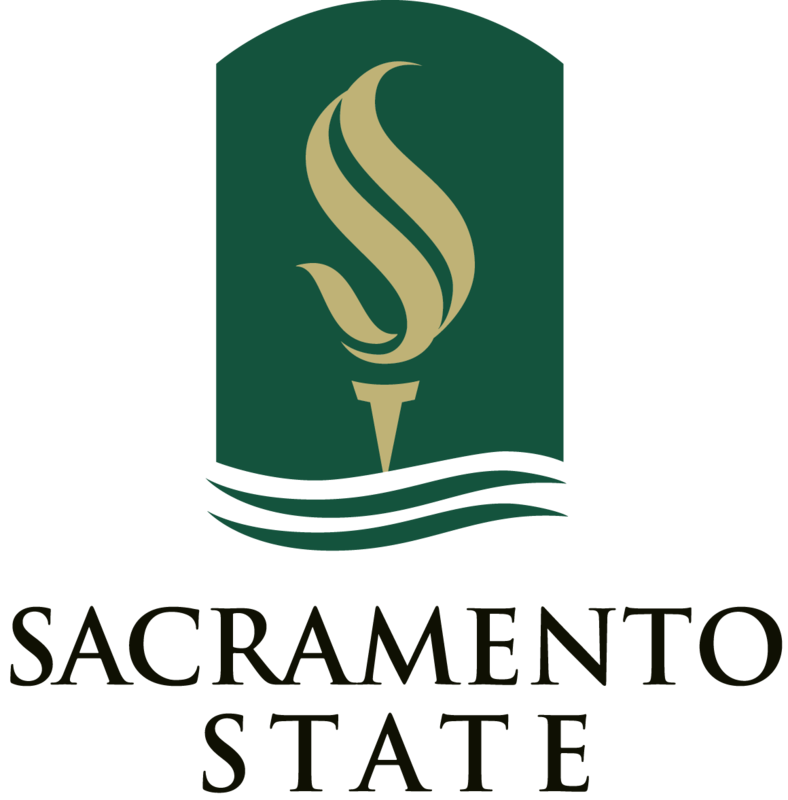 This full time professional is expected to have 10 or more years’ experience leading and supervising staff, running day-to-day operations, advising and counseling students and providing overall support and guidance to the department. Residence Life Coordinators (RLCs) are full-time, post masters live-in professionals that supervise the day-to-day operation of the residence halls. It is more than likely that RLCs have experience as RAs and GSAs before becoming a RLC. 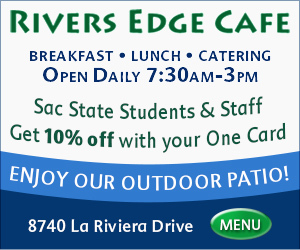 RLCs also provide academic advising support while helping students reach their dreams.